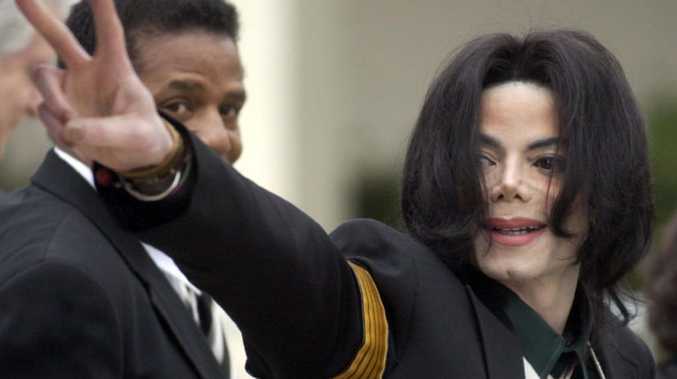 Michael Jackson waves to his supporters as he arrives for his child molestation trial at the Santa Barbara County Superior Court in Santa Maria. Barbra Streisand is facing backlash online from Michael Jackson fans after she made controversial claims about the two men accusing the King of Pop of sexually abusing them as children. Streisand told The Times in the UK that she thought Australian Wade Robson and American man James Safechuck "were thrilled to be there" at Jackson's ranch. The award-winning singer and actress said that what allegedly happened to them "didn't kill them" either. Streisand, 76, who only met Jackson a few times when he was alive, also went on to say that Jackson's "sexual needs were his sexual needs." On the occasions she met him, Streisand recalled to the Times that he was "very sweet, very childlike". She said she "absolutely" believes the abuse allegations made by Robson and Safechuck. "His sexual needs were his sexual needs, coming from whatever childhood he has or whatever DNA he has," Streisand told The Times. "You can say 'molested,' but those children, as you heard say [grown-up Robson and Safechuck], they were thrilled to be there. They both married and they both have children, so it didn't kill them." Streisand also added that she felt sorry for the alleged victims and Jackson. "I feel bad for the children," she said. "I feel bad for him. I blame, I guess, the parents, who would allow their children to sleep with him. Why would Michael need these little children dressed like him and in the shoes and the dancing and the hats?" 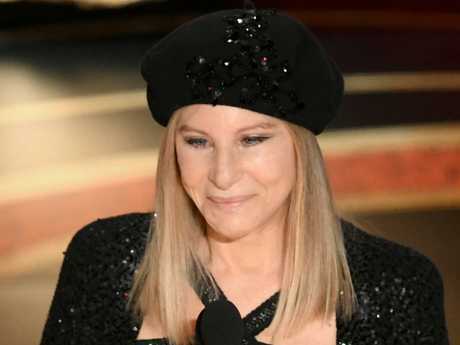 Dan Reed, the director of the Leaving Neverland documentary that recently aired across the world, reacted to her comments on Twitter by saying: "'It didn't kill them" @BarbraStreisand did you really say that?!.'" Reed also hit out at Jackson fans this week for the "vile and absurd" attacks on the two men who say the singer abused them for years. He said a vocal minority of fans were leading a campaign against the two-part HBO film, which has broken streaming records and which the Jackson estate is suing for $US100 million (88 million euros). 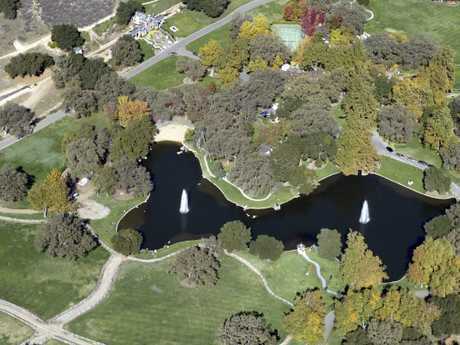 Robson and Safechuck have been assailed on social media for telling Reed in the film how Jackson groomed them and their families before the boys were sexually abused at his Neverland Ranch in California. 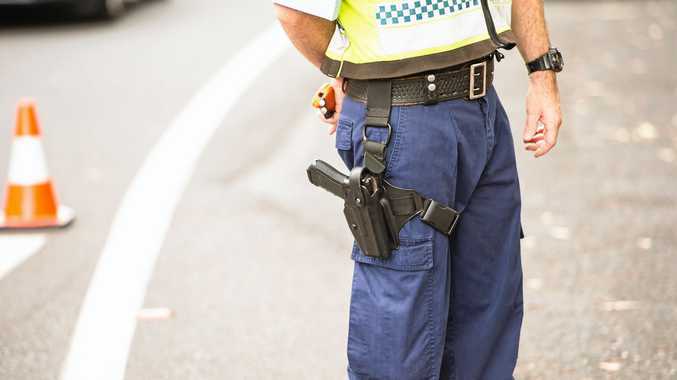 "To prosecute men you have the courage to say they were raped as children by this powerful godlike individual, to make them into the scapegoats is beyond absurd and quite vile," the director told AFP.